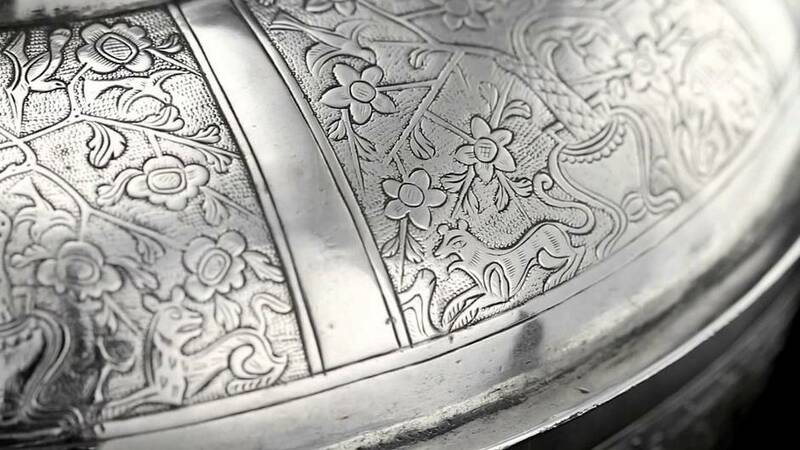 What Silver means to the Chinese? Silver is a precious metal. It is more abundant than gold. 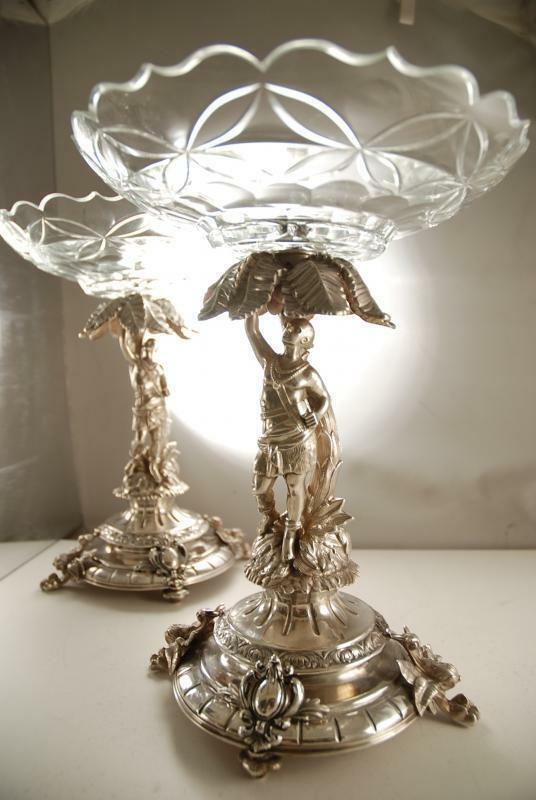 Silver takes special importance in Chinese culture. 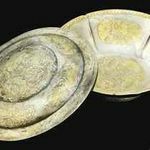 The story of silver in China is really interesting and has been misunderstood for a long time. 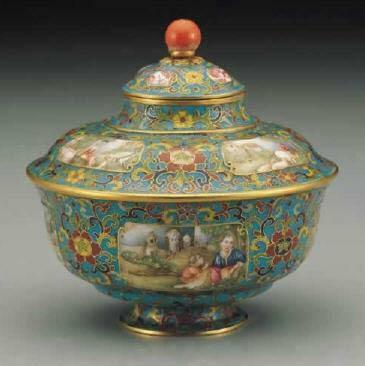 Please also read our section on the flow of Silver to China from the 15th to 18th century and also Chinese Sycee. 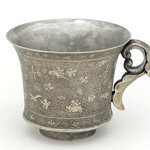 Chinese Silver art objects such as the recently discovered category: Chinese Export Silver can be found in major museums. 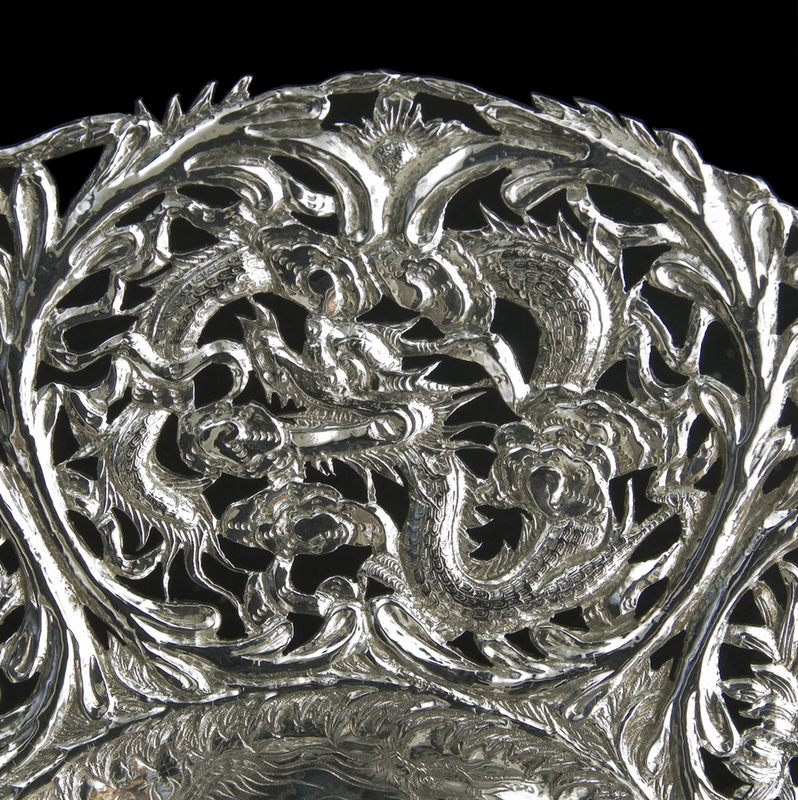 Although there is uncertainty as to when Silver metallurgy began in China, the pattern; design and craft has developed into a unique art form, and a carrier of the Chinese culture. 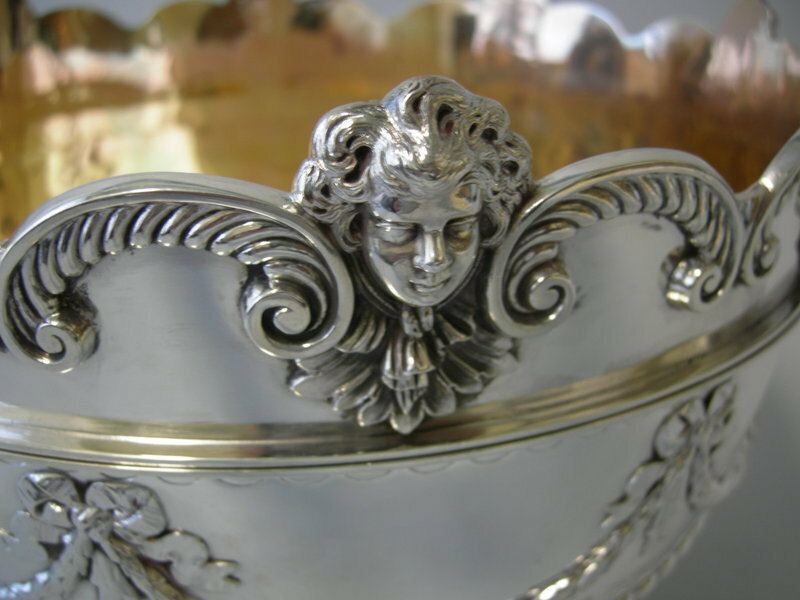 Historically Silver metal has served in many pre-modern monetary systems around the world. It is so much true for the Chinese history. 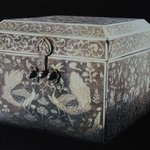 The Chinese dynasty historically has used silver as a means of exchange. 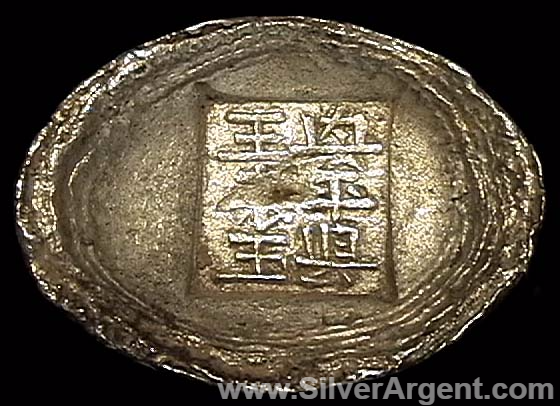 Beginning in Tang dynasty (AD 618-907), Silver is used as money, forming part of the monetary system. 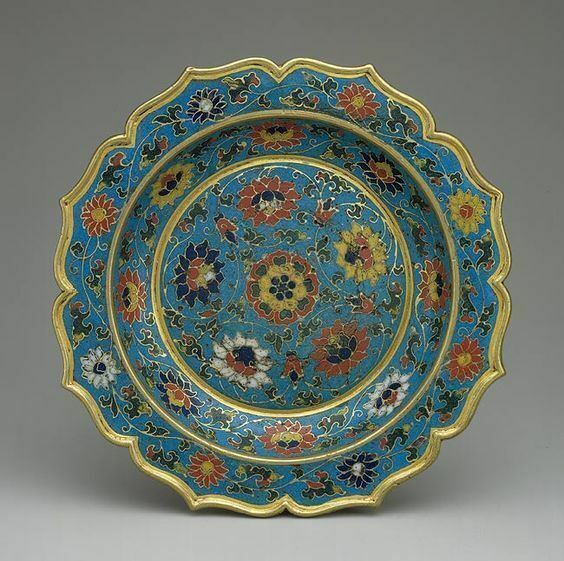 It was used through Song, Jin, Yuan and later in the Qing dynasty. 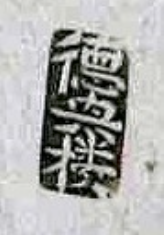 In the early Ming Dynasty (1368-1644), the royal court banned circulation of the yuanbao, but their minting was eventually reestablished in 1436. 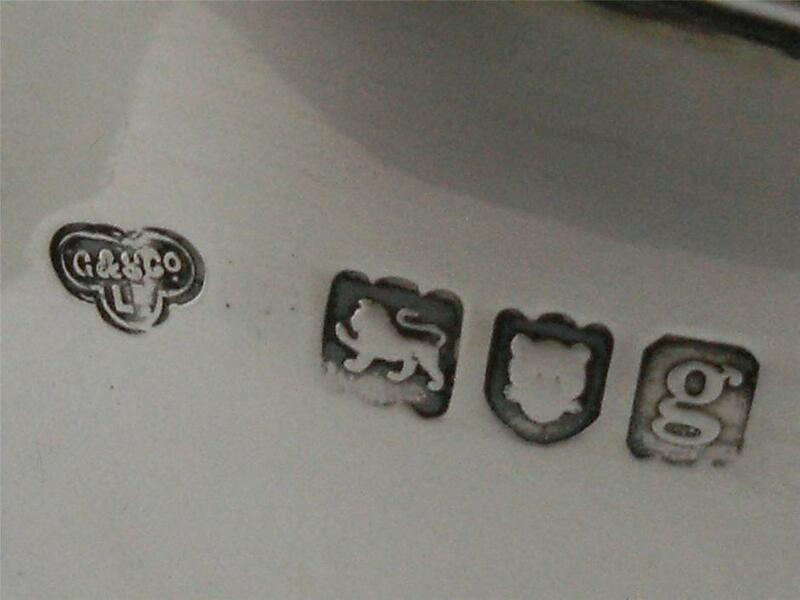 The government stipulated though that blacksmiths stamp their names on ingots to guarantee quality. Please read our section on Chinese Chopped marks and Chinese markers' mark. 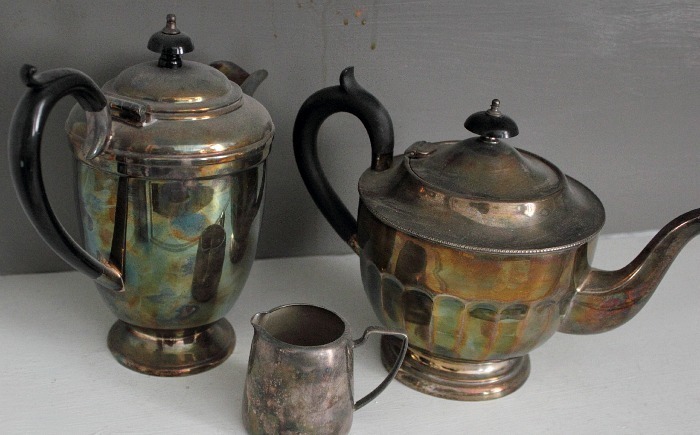 From 1500 to 1800, Mexico and Peru produced something like 85 percent of the world's silver. 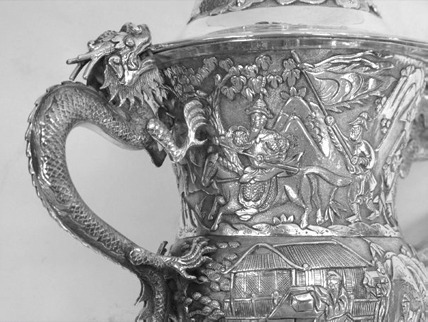 During that same period at least a third of all that silver eventually wound up in China. 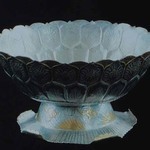 During the mid Qing Dynasty, silver excavated from mines in the New World began making its way into China. 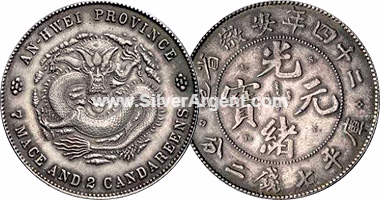 With the opening of Chinese Treaty Ports in Shanghai & Tientsin etc, Silver minted by the Spaniards in their new territories in the Americas eventually travels across the Pacific, through Manila, and into China as the commodity the Europeans can trade for the goods they seek from China (the Spanish or "Mexican dollar"). China becomes a "sink" for silver. 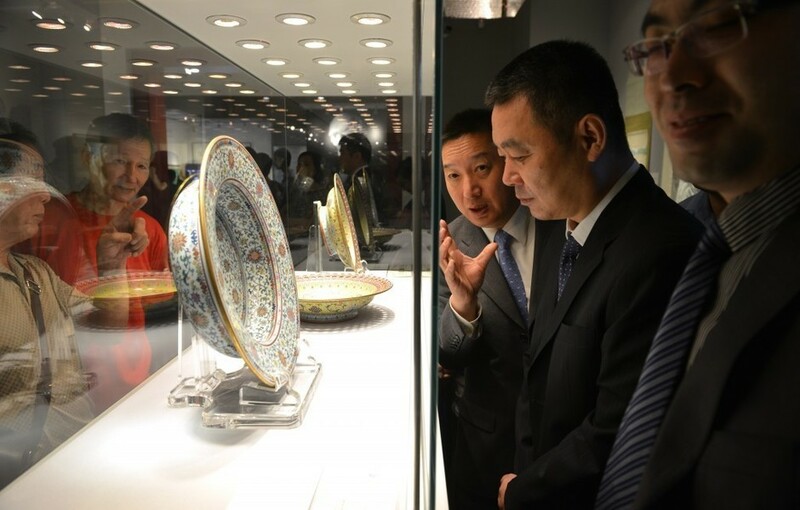 In the late Qing Dynasty, the Qing court had also purchase industrial minting equipment from the West and employ foreign engineers to produce coins in large scale. 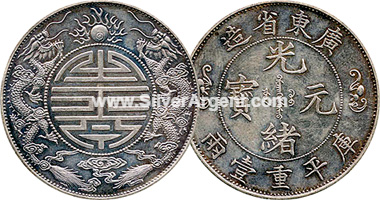 Silver trade dollars together with Chinese minted dollar of .900 fineness were then circulated throughout China, where they were readily accepted as a medium of exchange or simply called money.